Fresh off the release of The East Atlanta Santa. 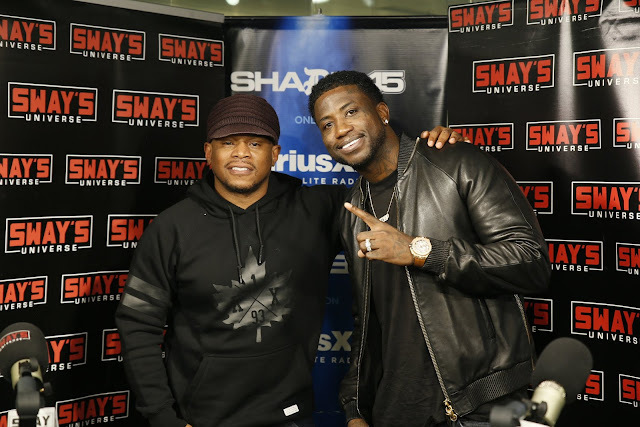 Gucci headed over to Sway In The Morning for an interview session. During his stay he explains his work ethic, the balance between underground & trap music, why he didn't get on one knee when proposing to his fiancé and more. Before leaving the studio he charged Sway 50K for a freestyle verse. Watch it all play out below.